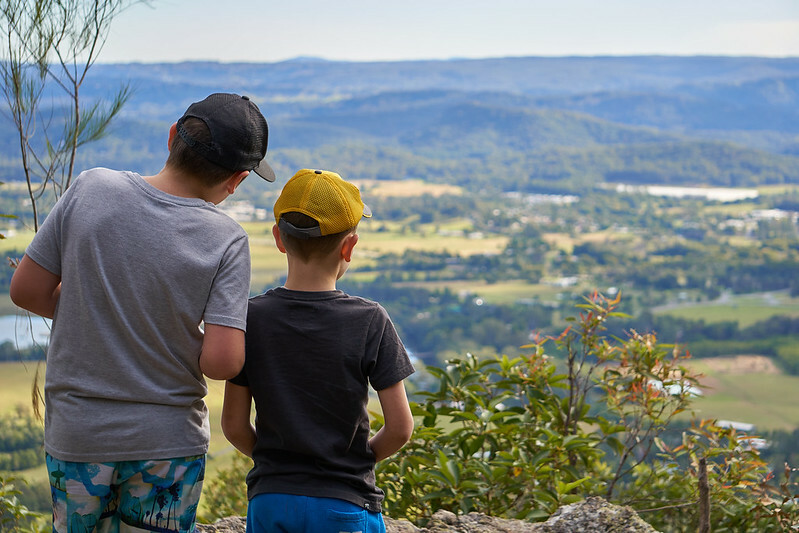 Located just off the Bruce Highway at Yandina, Mt Ninderry is a great and relatively easy walk for the whole family. The track up the mountain is 5km long and it takes around 1 hour to reach the summit. The top also has tracks right around giving you almost 360 degree views of the Sunny Coast.